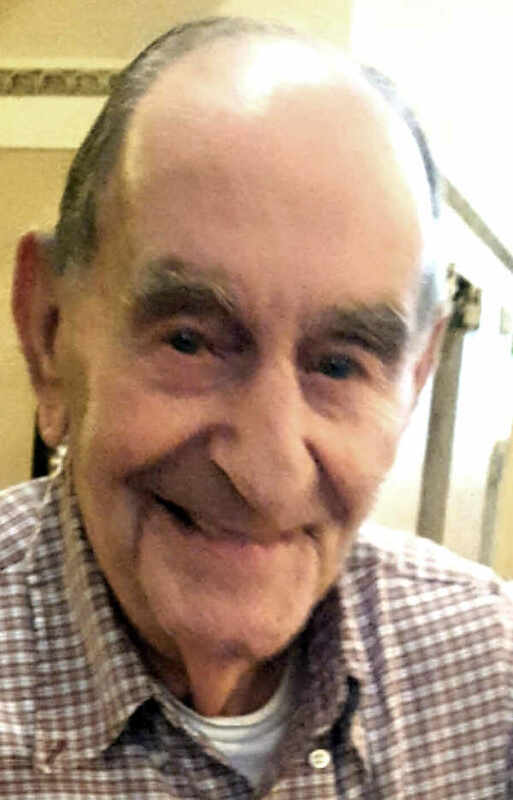 DELPHOS — Lowell “Pep” Pepiot, 85, of Delphos, passed away on Friday at Van Wert Inpatient Hospice Center. He was born Nov. 12, 1933, at home in Russia, Ohio, to Ralph and Evelyn (Monnin) Pepiot, who preceded him in death. He was united in marriage to Miriam Jean Hansel on April 11, 1952. She preceded him in death on March 26, 2010. He is survived by one son, Gregory L. (Ann) Pepiot of Delphos; three daughters, Debbie Collins of Delphos, Terri Barnes of Van Wert and Lynn (Michael) Runyan of Delphos; 10 grandchildren; 16 great-grandchildren with one on the way; one sister, Elizabeth (Edward) Weaver of Versailles,; and one sister-in-law, Hazel Pepiot of Vandalia. Lowell was also preceded in death by five siblings, Joseph, Paul and Ray Pepiot, Janice Francis and Mary Jane May. Lowell was a member of St. John the Evangelist Catholic Church. He was a heavy equipment operator working at Suever Construction in Lima from 1963 until he retired in 1998. He loved being outdoors camping and fishing. Lowell also loved playing softball, golf and horseshoes. He was a member of a bowling league and was an avid, excellent euchre player. Mass of Christian Burial will begin at 11 a.m. on Thursday at St. John the Evangelist Catholic Church, Father Scott Perry officiating. Burial will follow in Resurrection Cemetery. Visitation will be held from 2-8 p.m. on Wednesday with a Chaplain Service with Ellen Mitchell to begin at 7 p.m. at Harter and Schier Funeral Home. Memorial contributions may be made to Van Wert Inpatient Hospice Center.